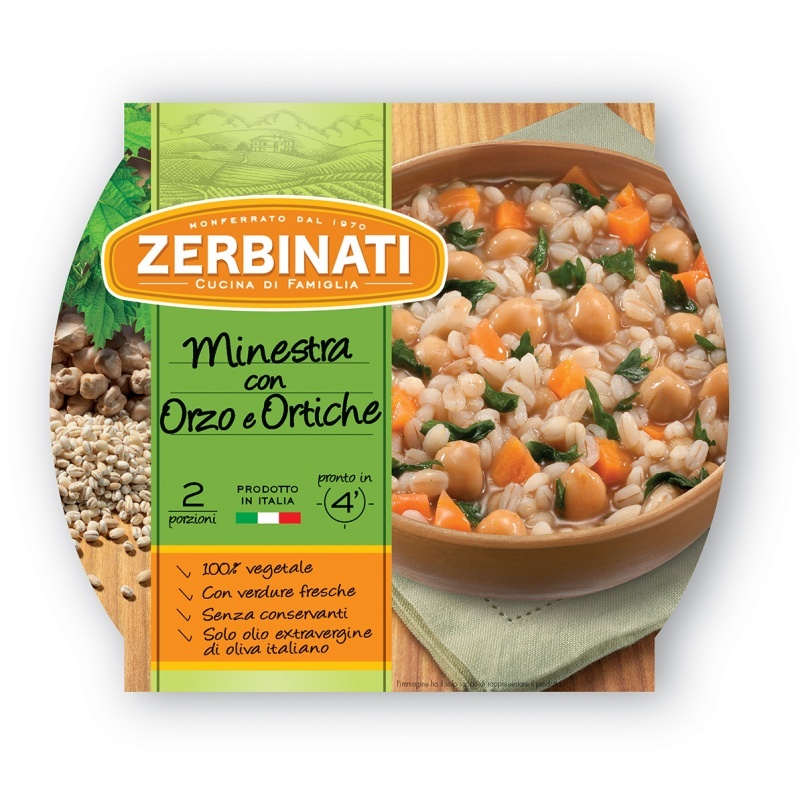 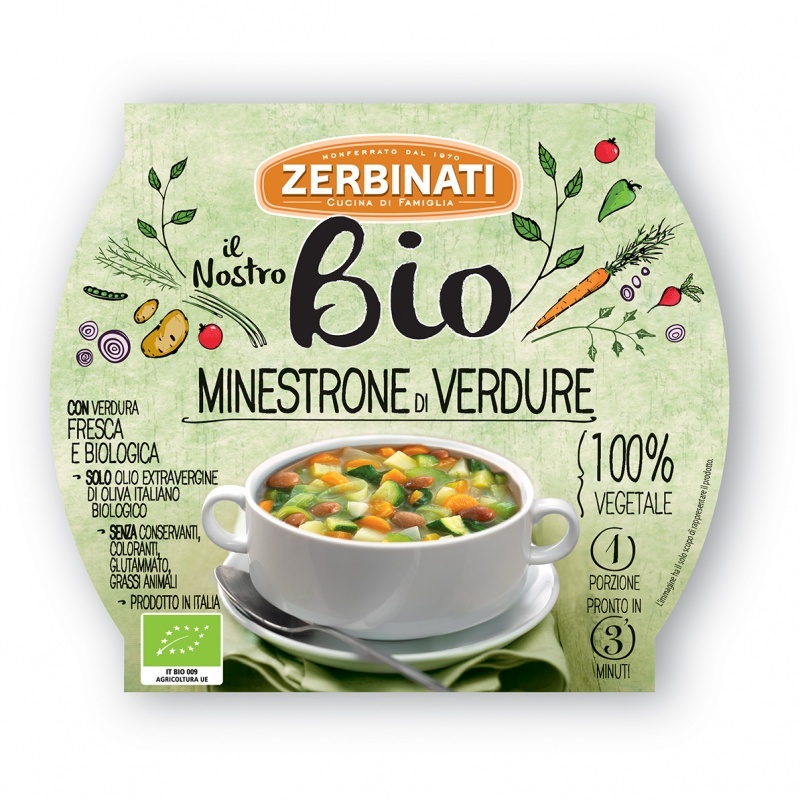 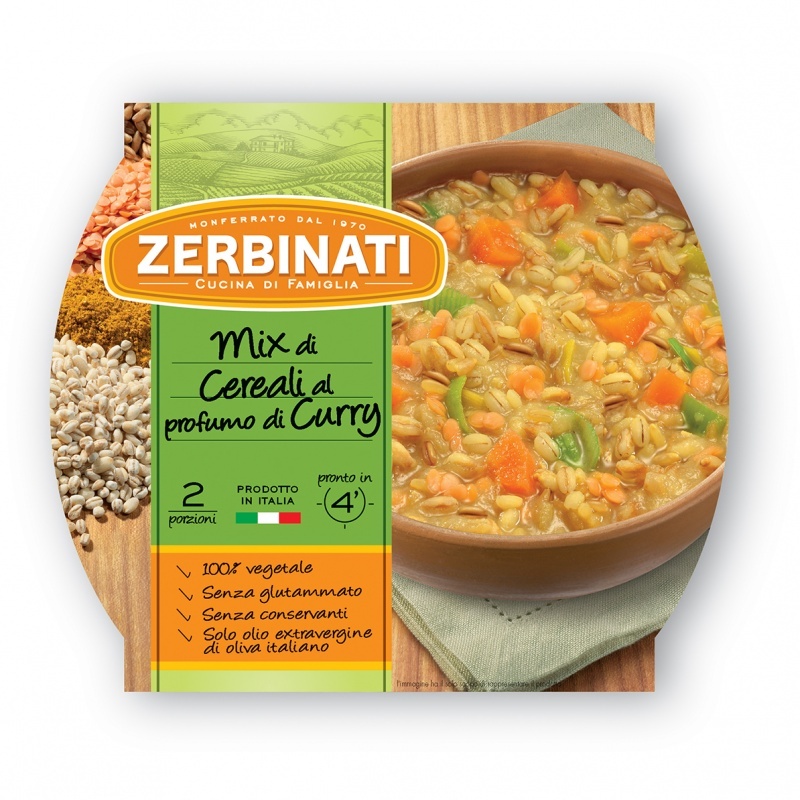 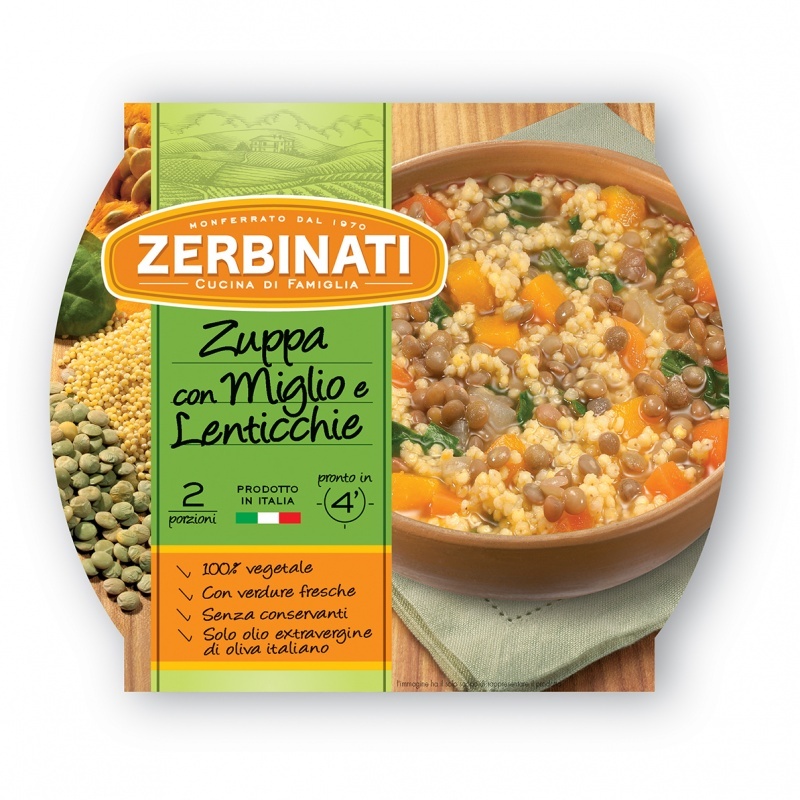 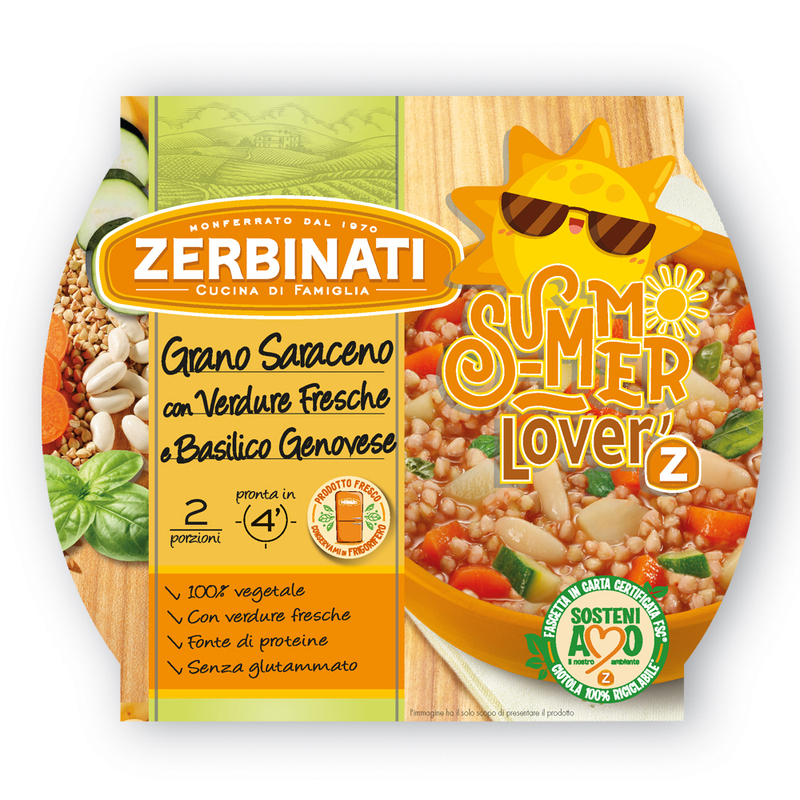 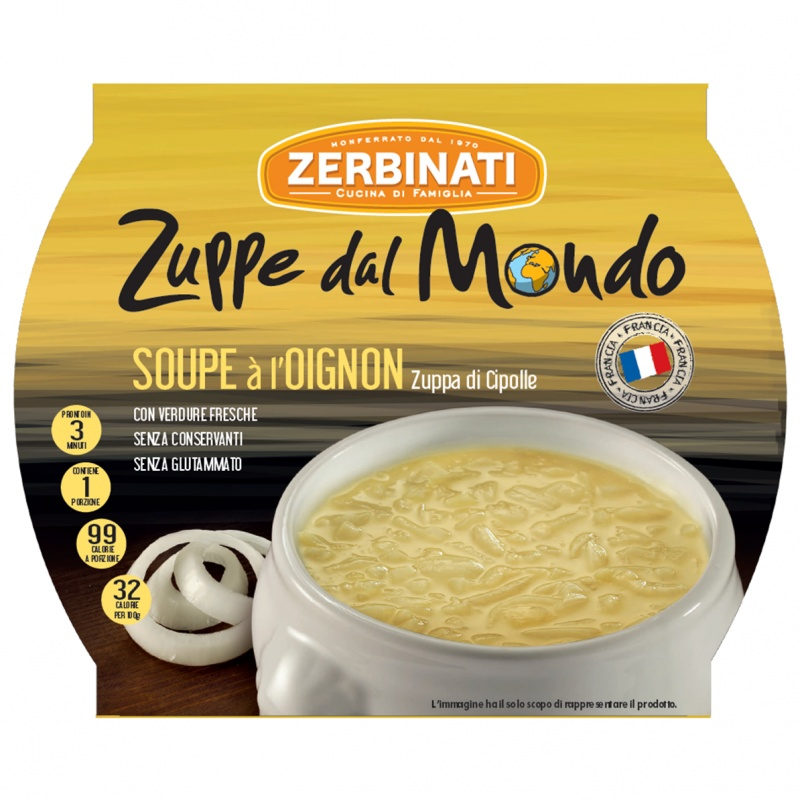 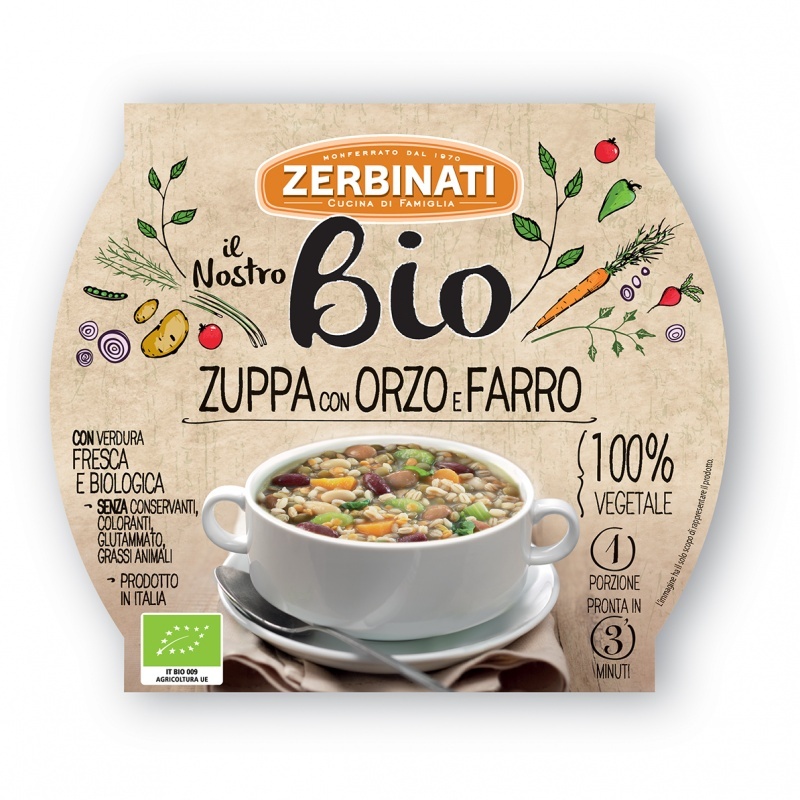 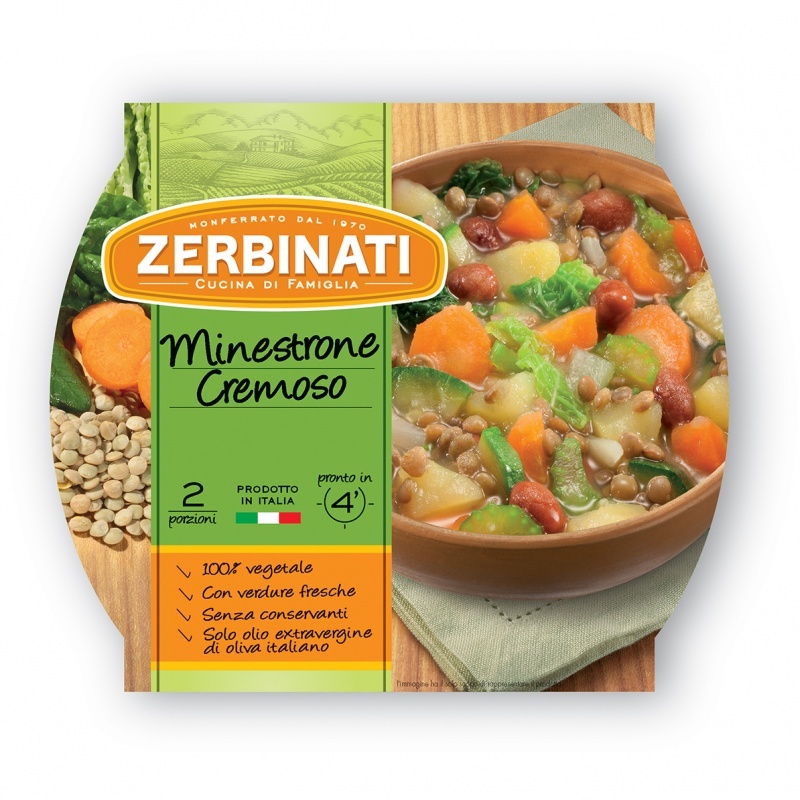 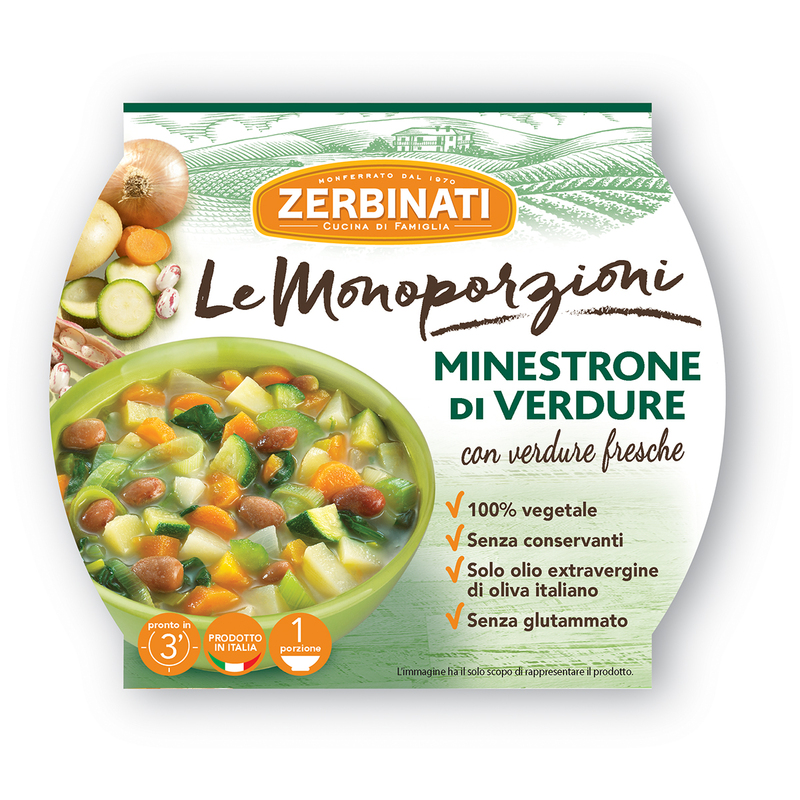 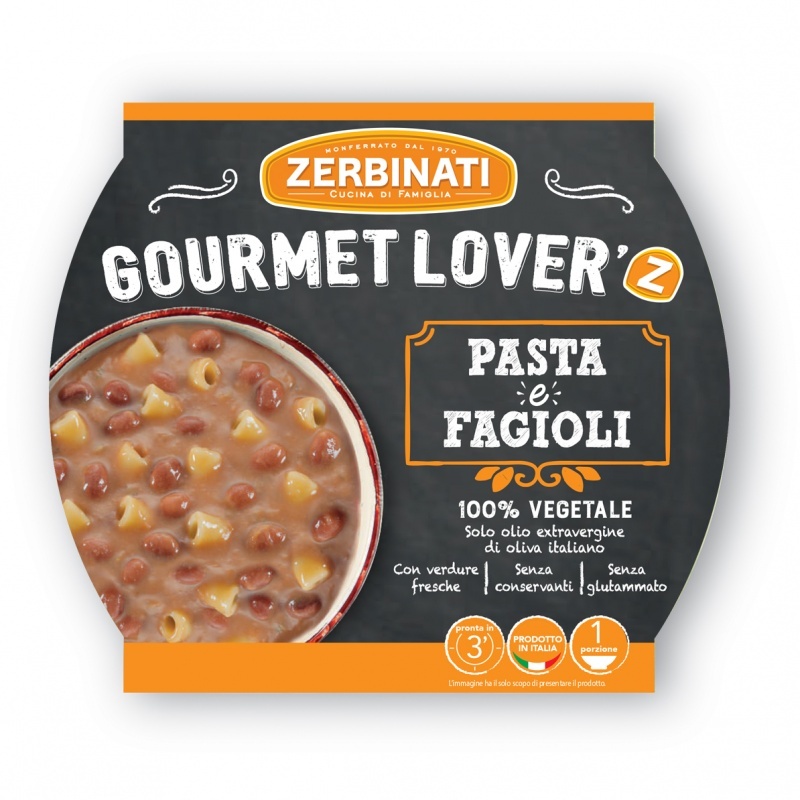 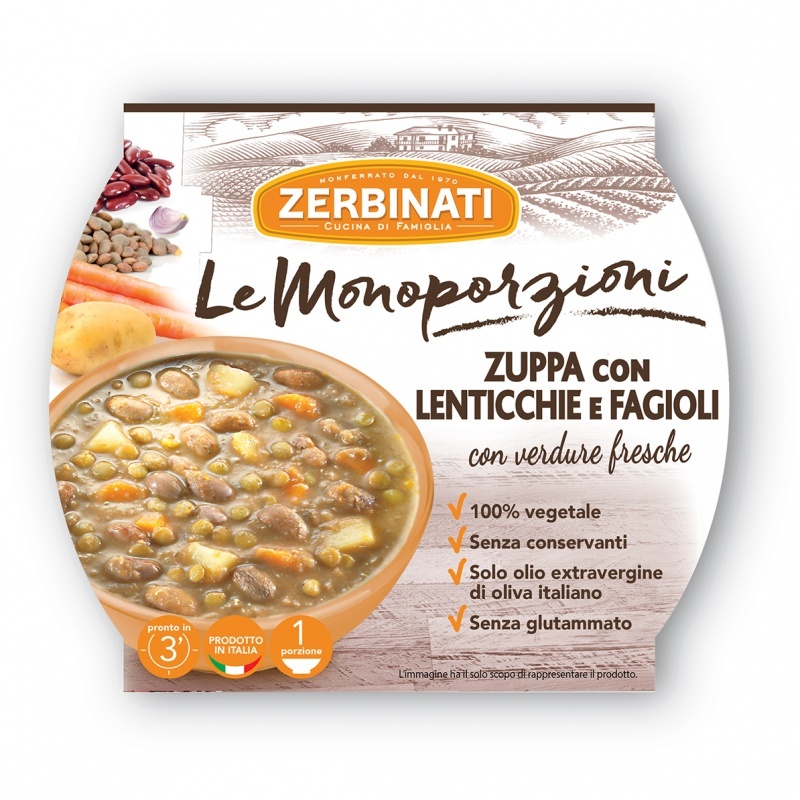 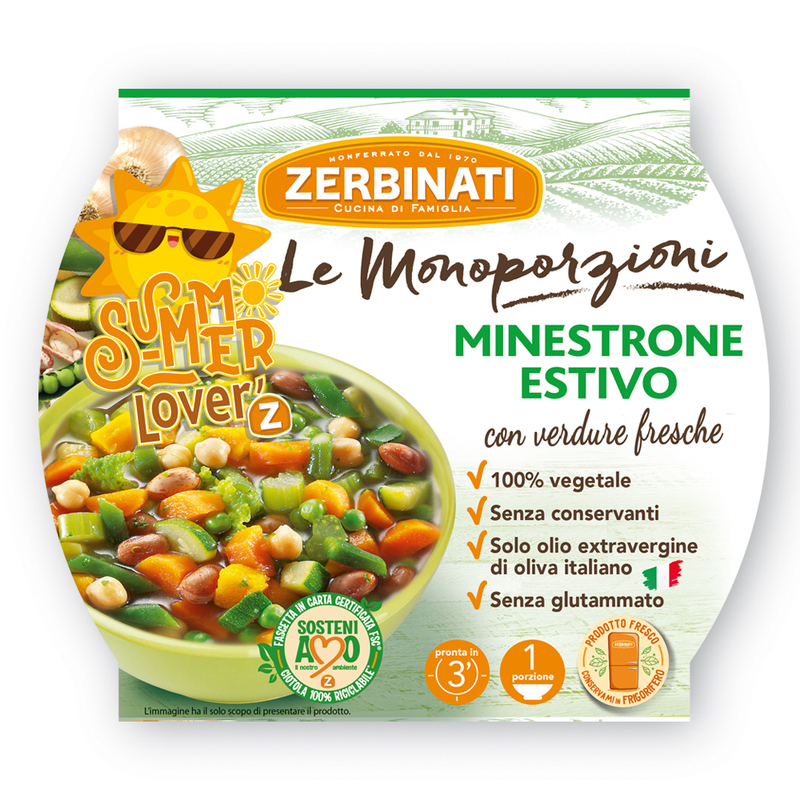 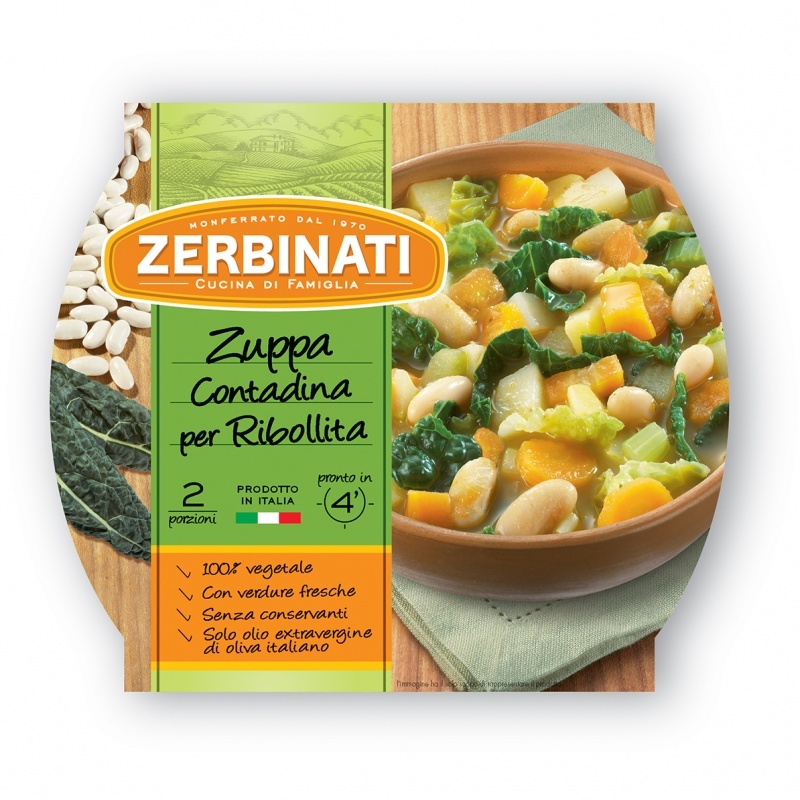 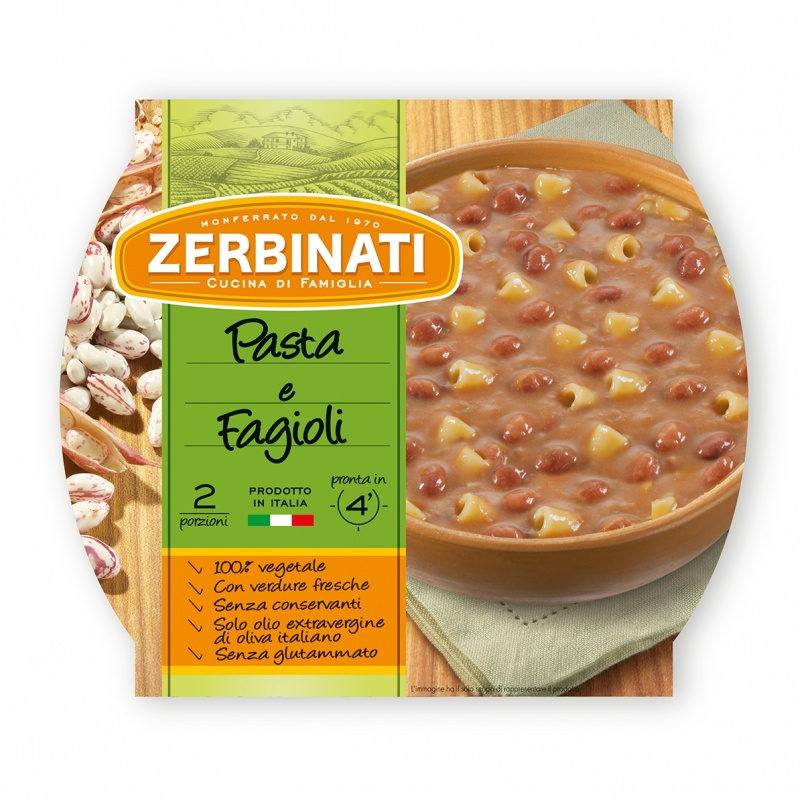 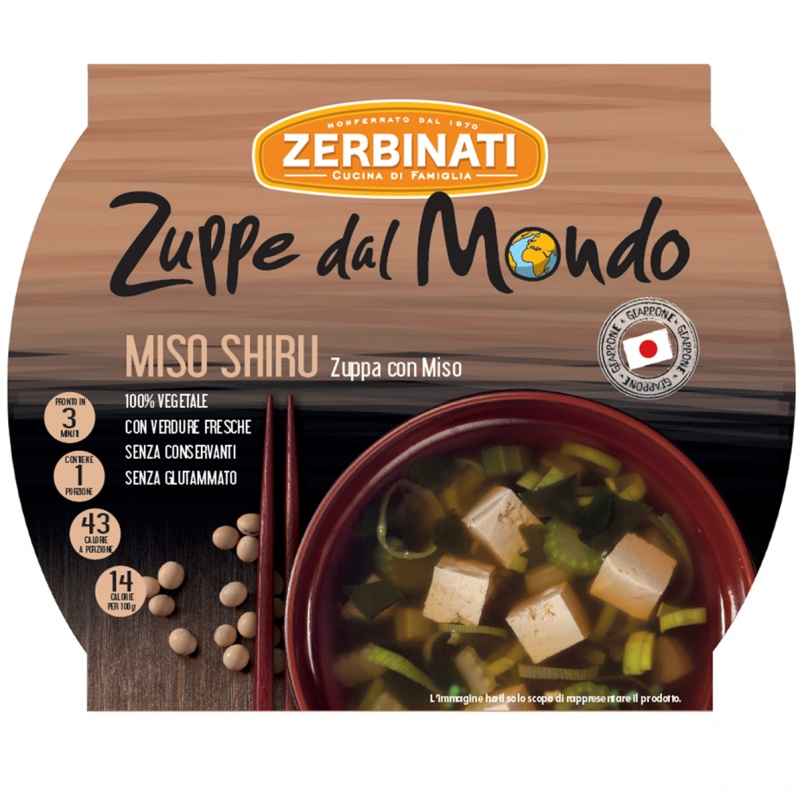 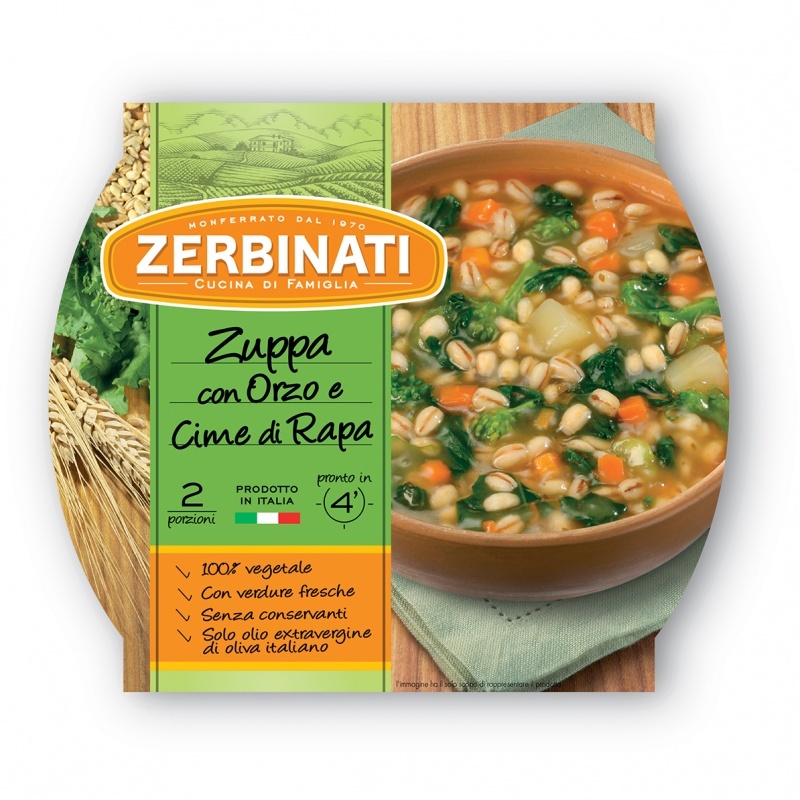 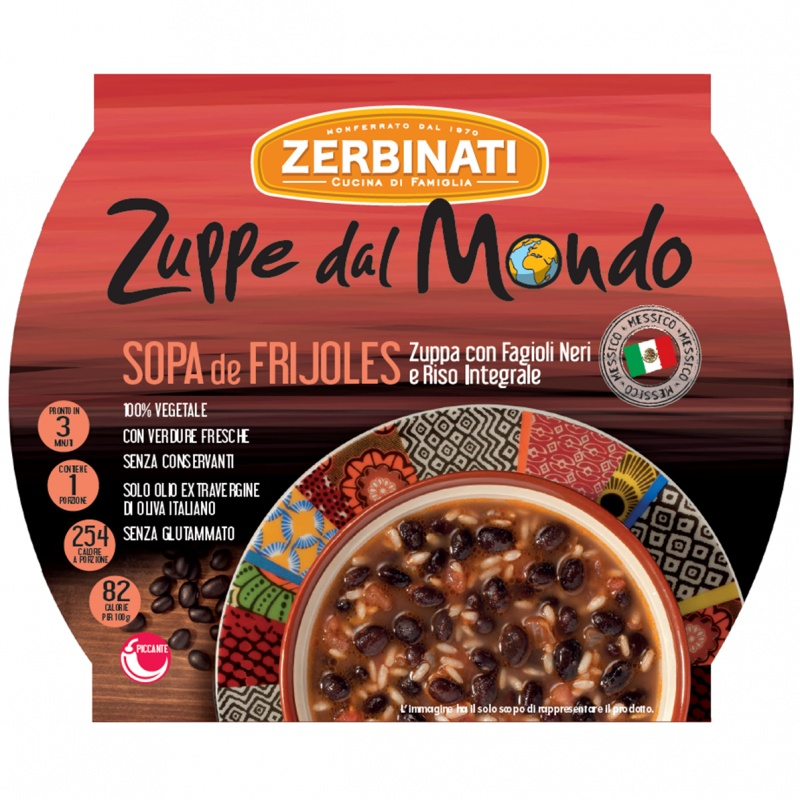 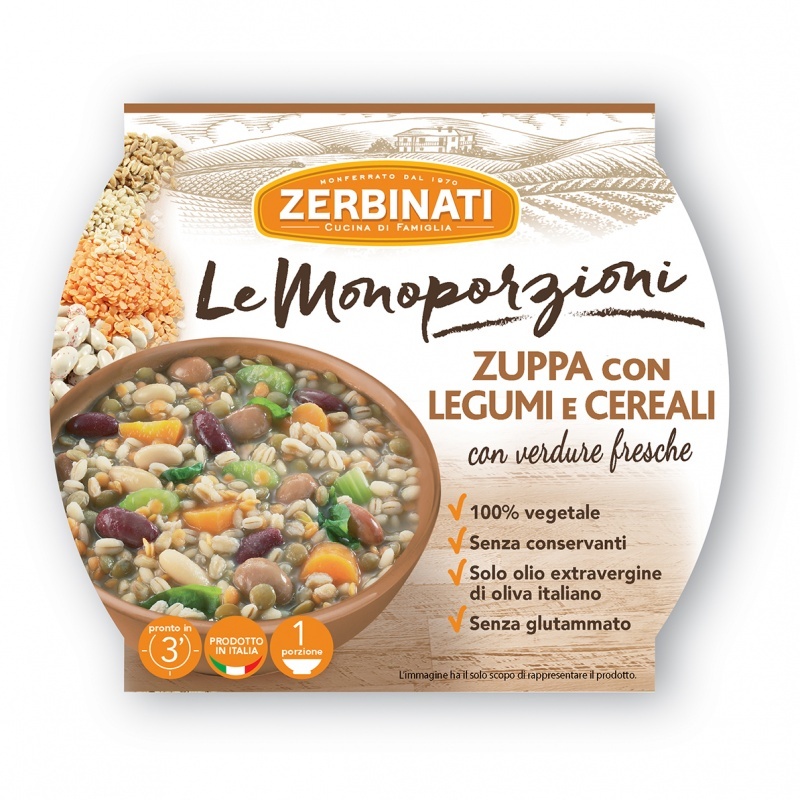 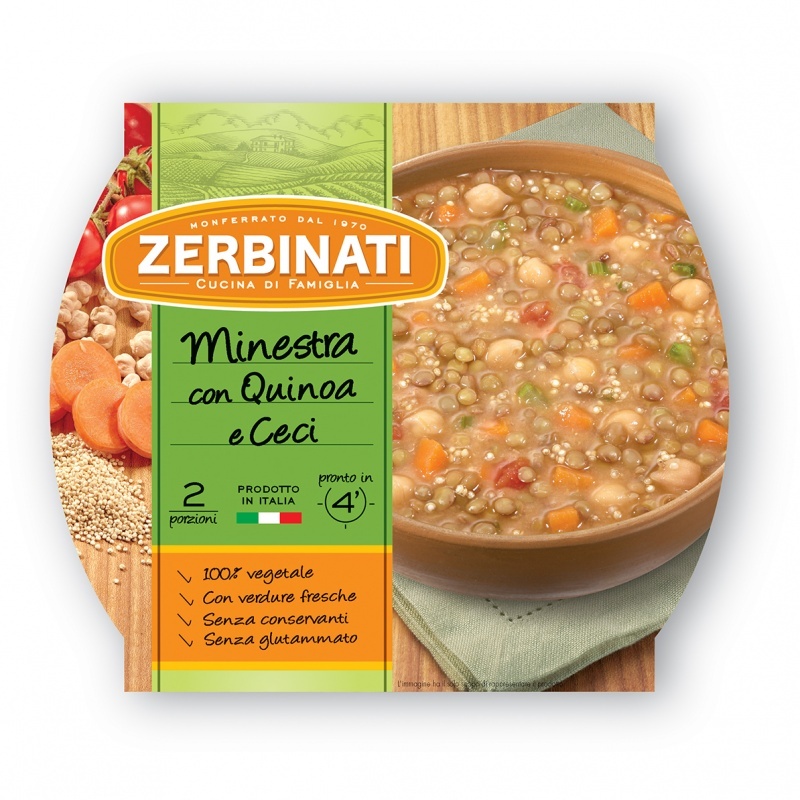 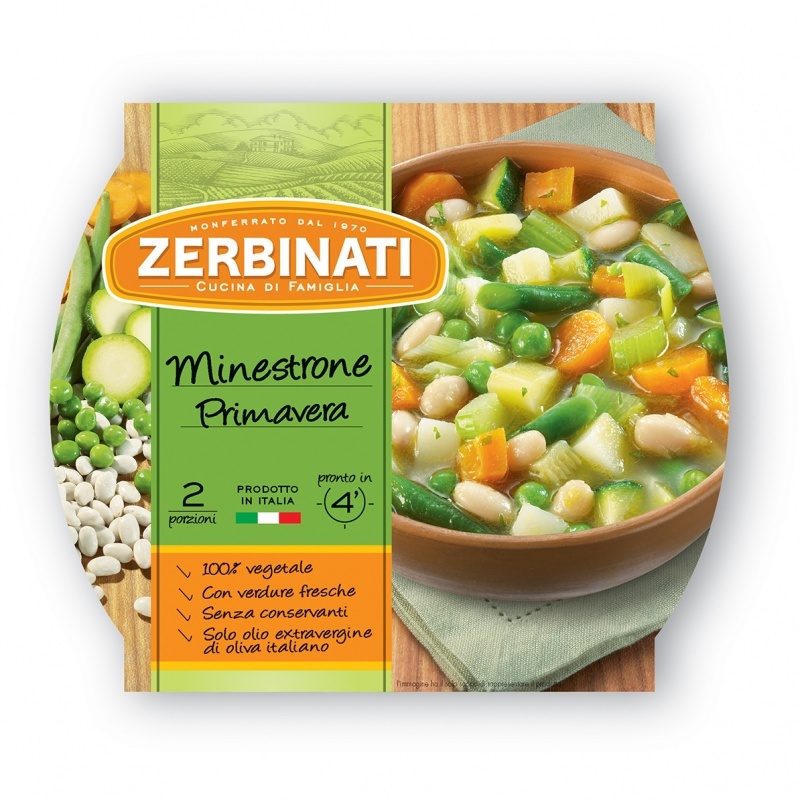 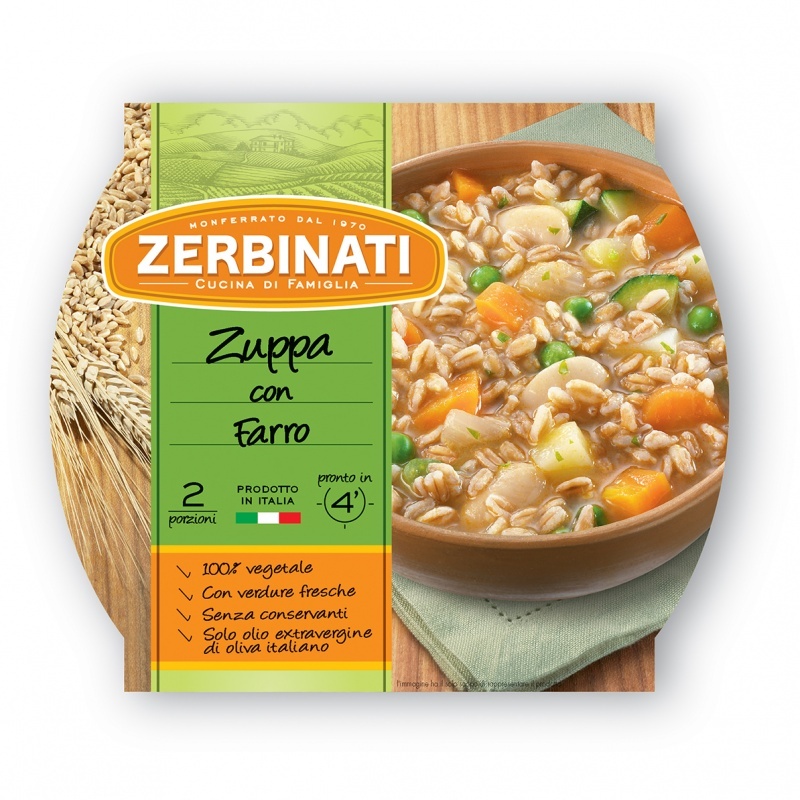 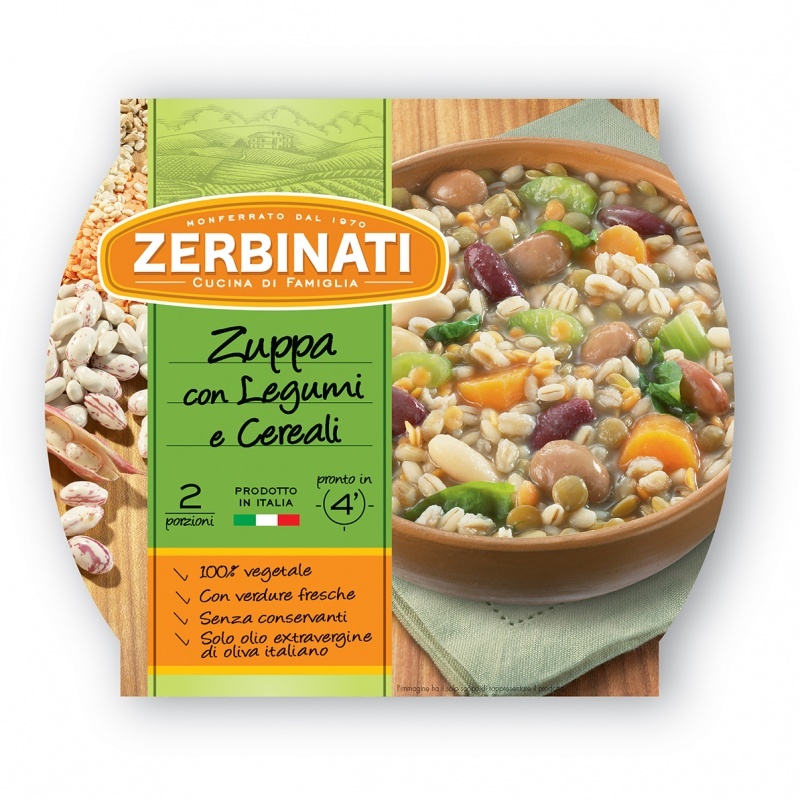 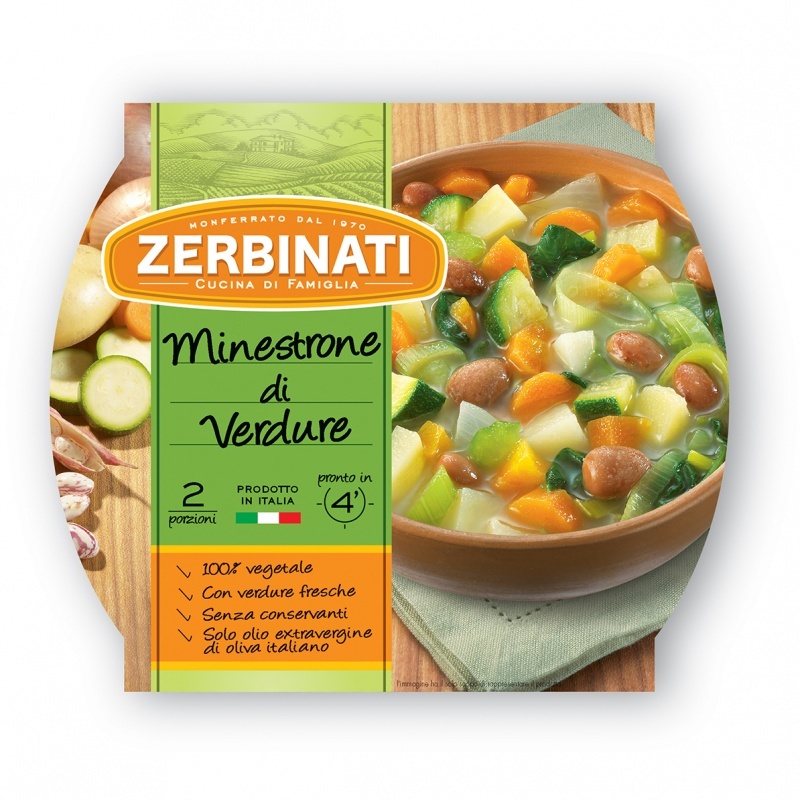 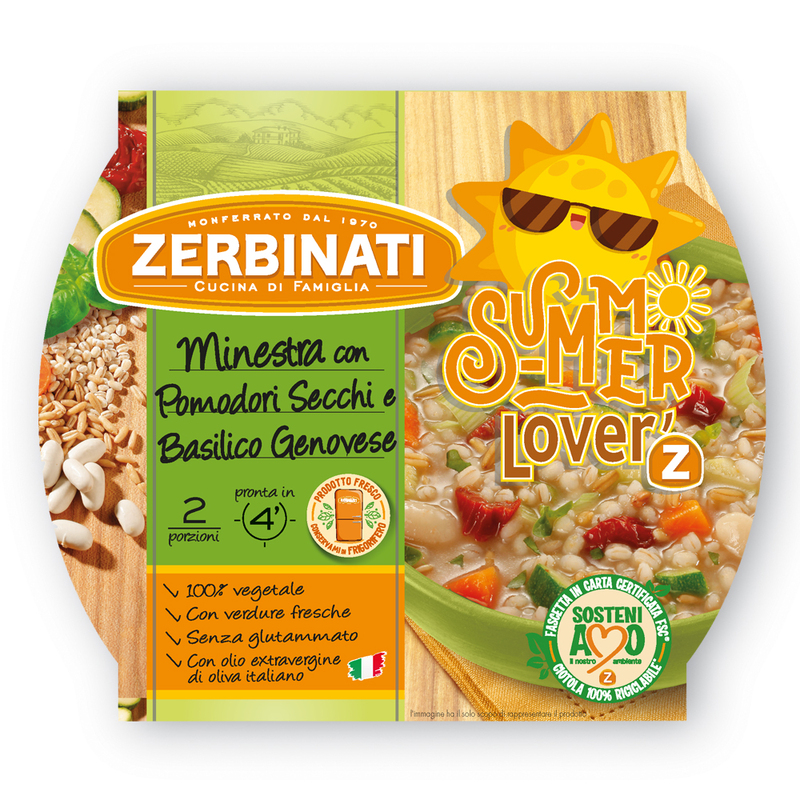 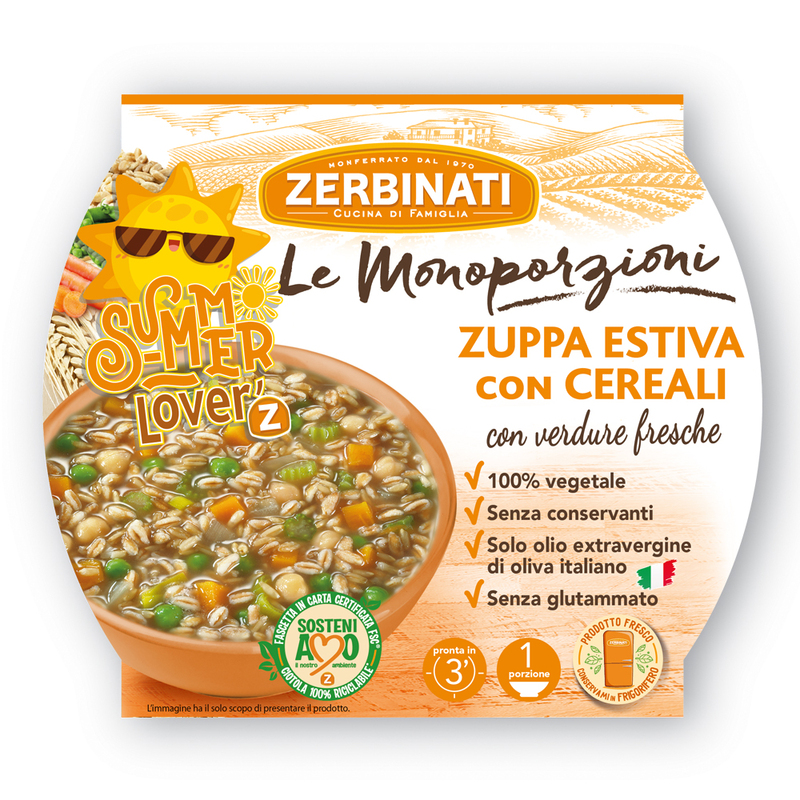 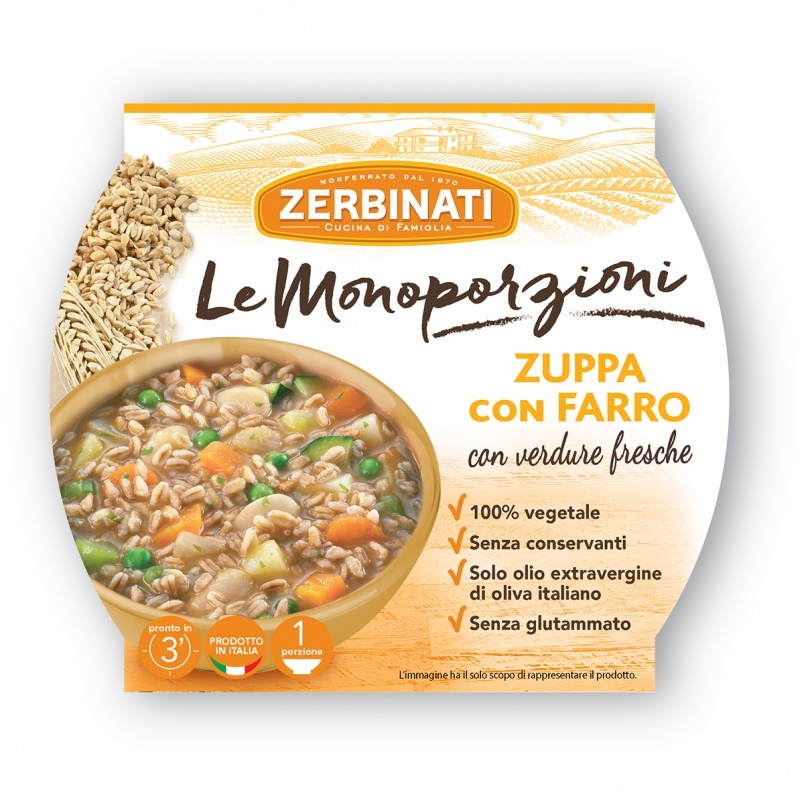 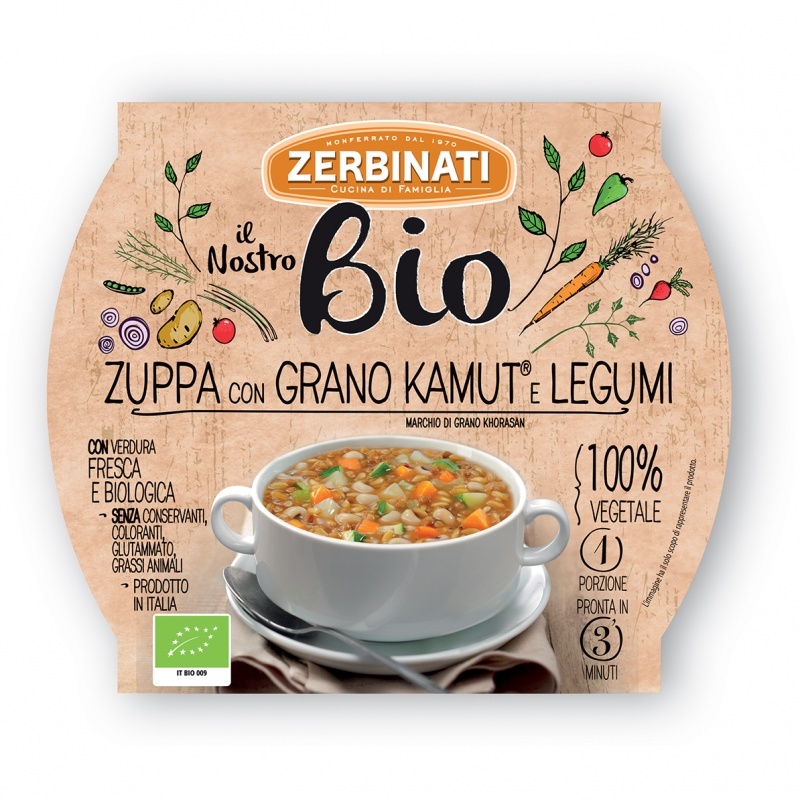 With fresh vegetables, cereals and beans, without preserving agents, colourings, glutamate and animal fats. 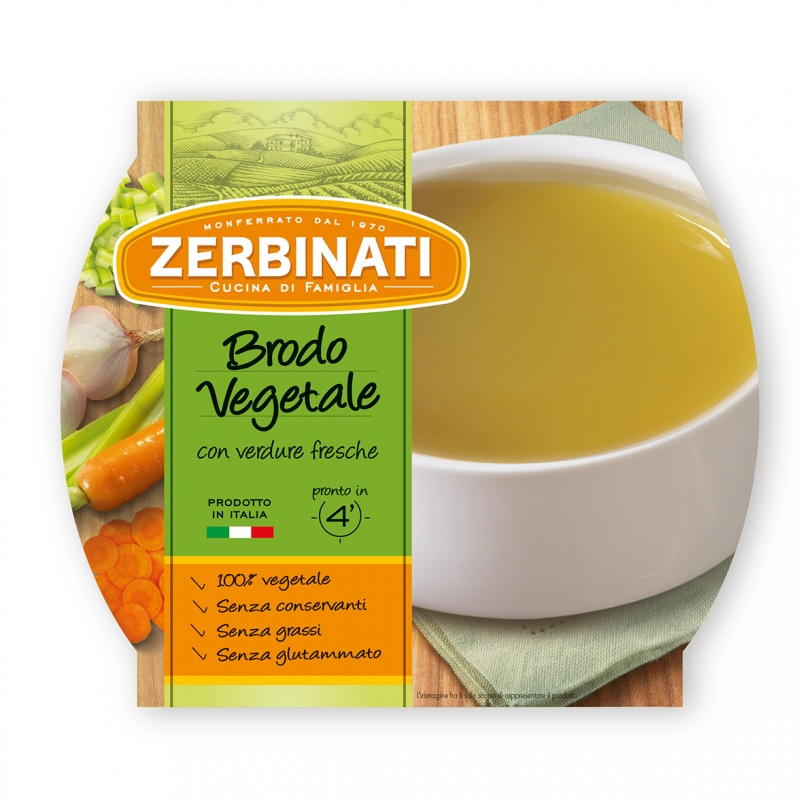 Prepared only with a sprinkle of Italian extra virgin olive oil. 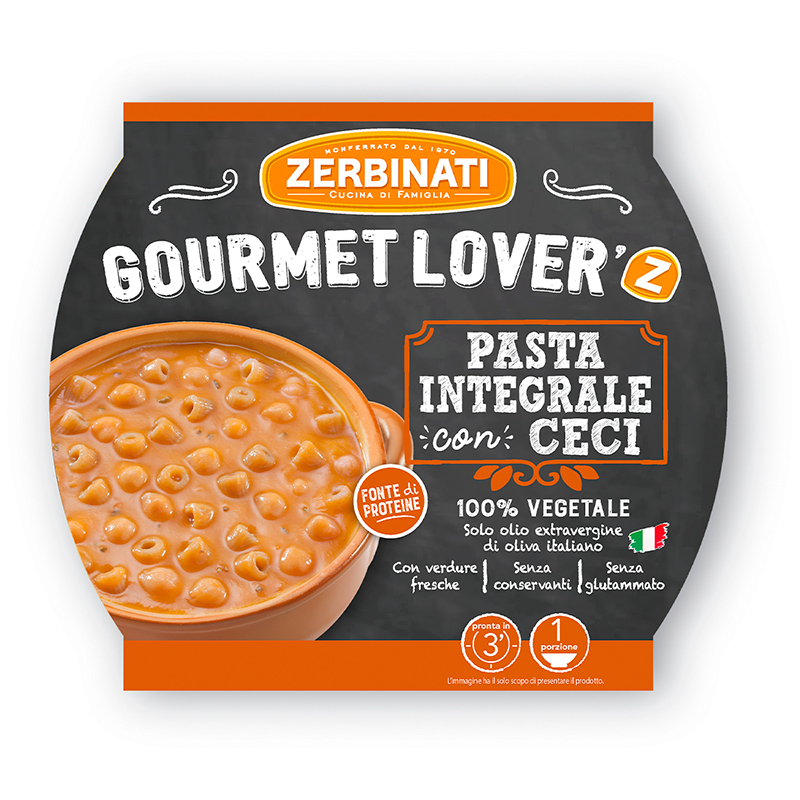 Many references to reward every palate.